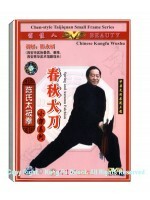 Chen Style Tai Chi Guan Dao is one of the long weapons in Chen Style Tai Chi system. 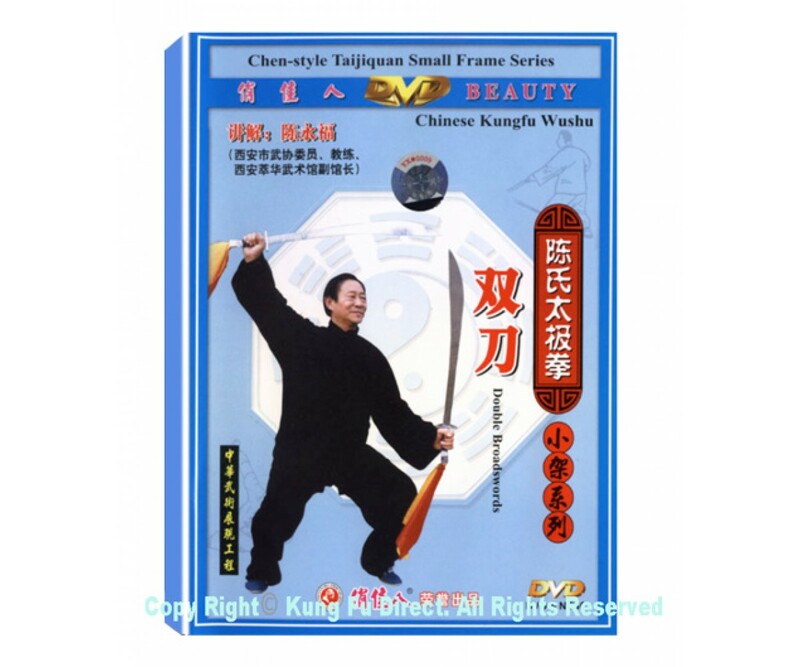 Before practicing Tai Chi Guan Dao, you should have good foundation in Tai Chi, and it is very important to have the power in waist, legs and arms. The falchion is a long and heavy weapon; its techniques include cutting, hacking, shoving, chopping, flipping, rolling, and pressing. so it is one kind of powerful antipersonnel weapon and it is praised as “the Commander of Weapons”.